Please park in the adjacent CVS parking lot. 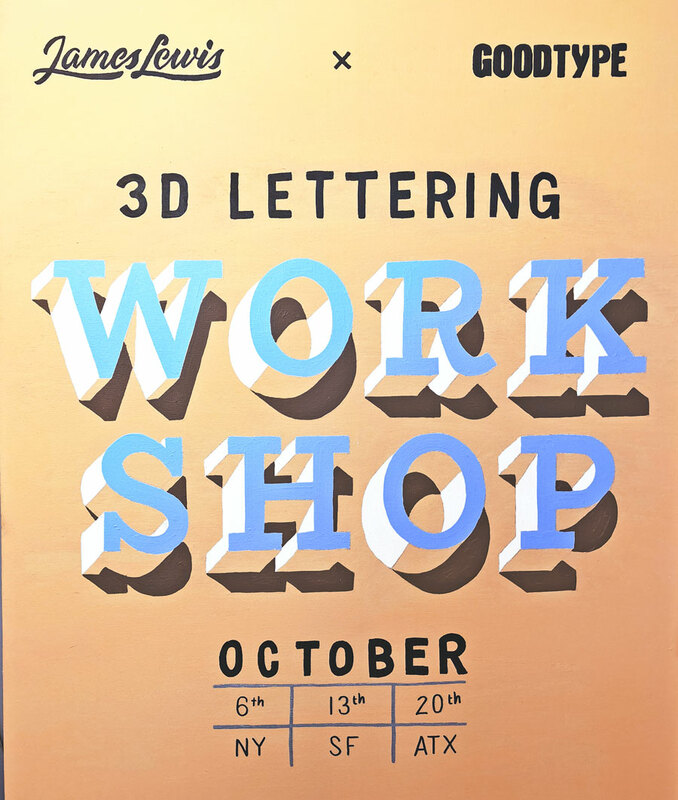 This six hour 3D lettering workshop presents the fundamentals of letterform construction, from its origin in calligraphy to the methods of adding a three dimensional aspect to the lettering using James' self developed technique. Intended for all skill levels. The program comes to a fun conclusion with each participant drawing, and painting a three dimensional single letter artwork based on their own unique letterform which they will take home as a memento of the experience. • Understanding three dimensional lettering with the use of light, shadow and perspective. Workshop is limited to 18 participants. All supplies will be provided. James Lewis is an accredited type designer and lettering artist who has over 6 years of typographic experience under his belt. With a degree in graphic design and a passion for typography, James creates letters that are known to stand out. 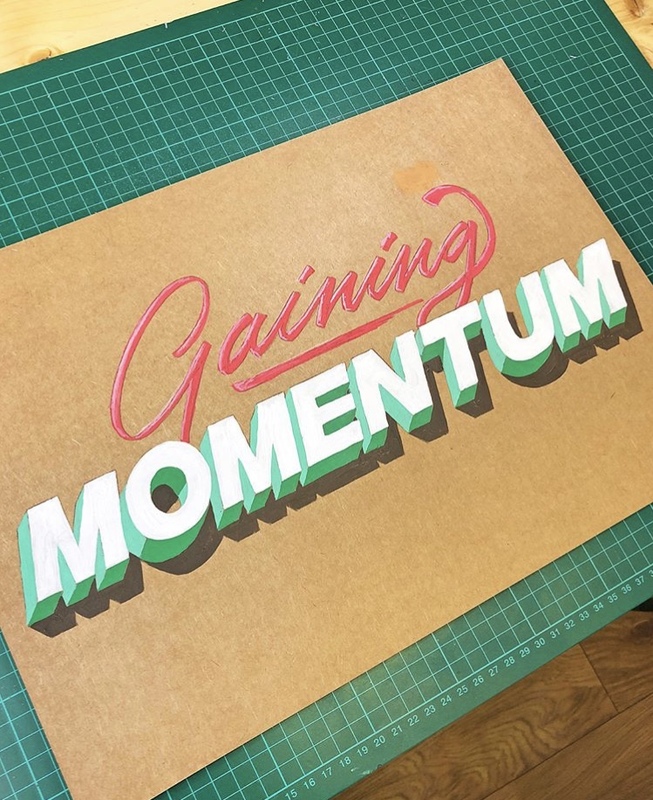 He's well known for his three dimensional typography which he showcases on his Instagram to millions of people around the world. He's travelled and taught his 3D lettering workshop around the world and enjoys meeting new people and talking type!